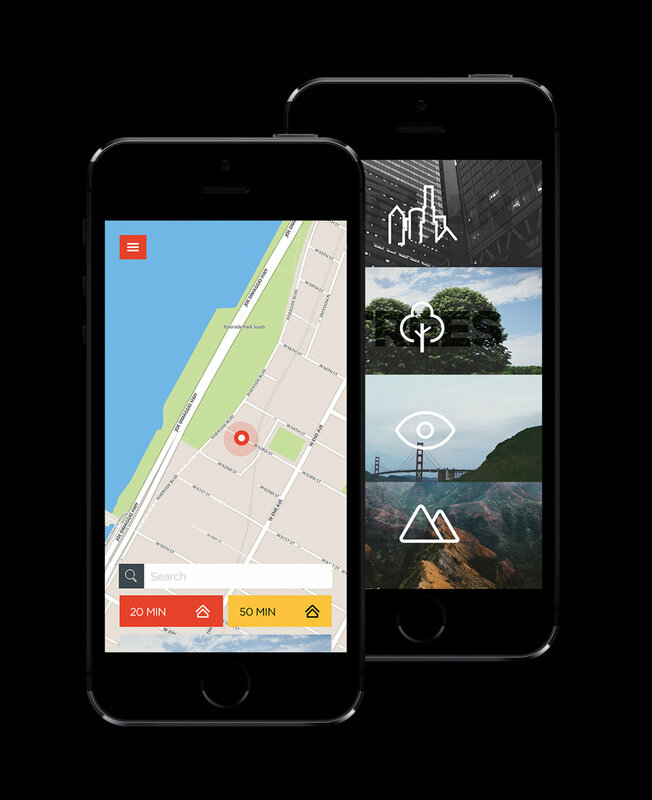 A new kind of navigation system for bikers, inspired by pilots. Biking is on the rise. For exercising, commuting, even sharing. But finding safe, direct routes isn’t always easy. And navigating with your smartphone while riding isn’t smart. Not only is it dangerous, you miss out the scenery, landscape, nature—everything great about the ride. Hammerhead is a whole new way to get bikers where they’re going, safely and simply. 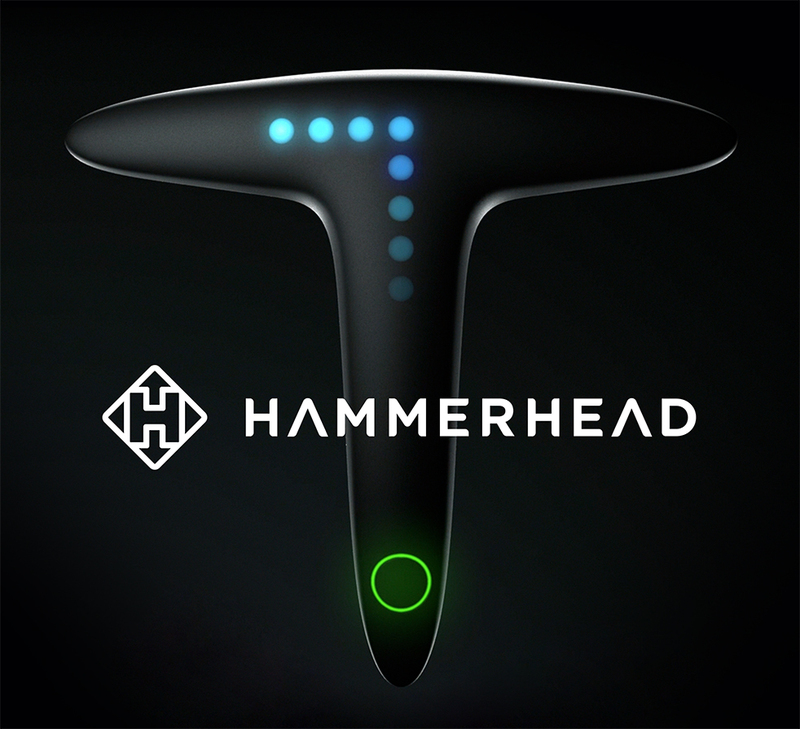 Inspired by the very system pilots use to land airplanes, Hammerhead uses a series of lights to guide riders—indicating all types of turns, and the distance until the next one. And if you make a mistake, Hammerhead quickly gets you back on track via the free Hammerhead app and a Bluetooth connection. Hammerhead’s routes take hills, traffic and weather into account—helping compile the world’s most comprehensive bike route database. And keeping the road safer for everyone, whether they purchase a Hammerhead navigation system or not.